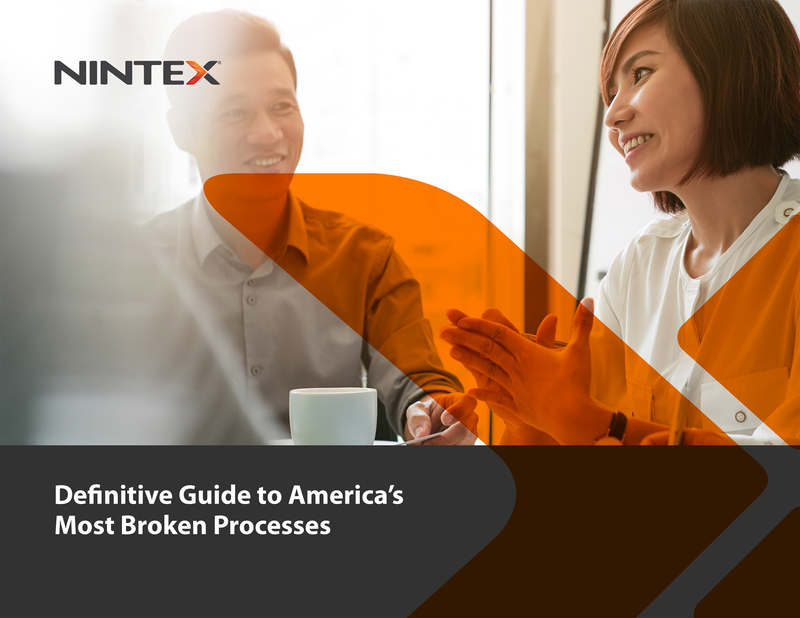 BELLEVUE, Wash.—January 17, 2018—Nintex, the recognized global leader in workflow and content automation (WCA), today released a new study revealing the top five most broken processes in American workplaces and how they contribute to employee satisfaction and performance. 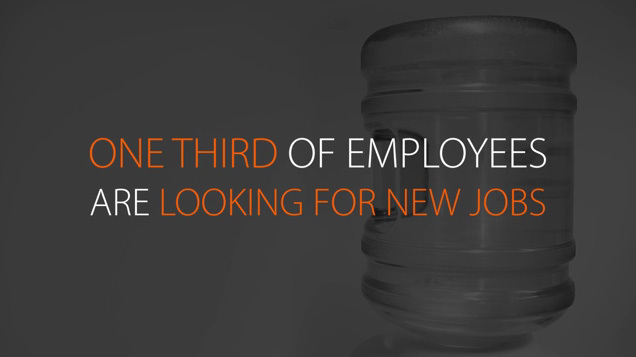 The study, called the “Definitive Guide to America’s Most Broken Processes,” found that a third of employees at U.S. companies (with more than 1,000 employees) are currently looking for new jobs, with the vast majority (86 percent) citing their company’s broken processes as a driving factor behind this decision. One commonality found in the research is that the top five issues are unspecialized, repetitive tasks that fall in the long tail of business processes, which must be automated to drive efficiency, efficacy and employee satisfaction. The complete study findings are available as a downloadable ebook at https://www.nintex.com/brokenprocesses. Sixty-two percent of employees observe broken IT processes within their organization, making this the most problematic department across today’s workplaces. Only 24 percent of employees report very prompt service from in-house IT teams, and that number dropped to a mere 7 percent for remote IT teams. 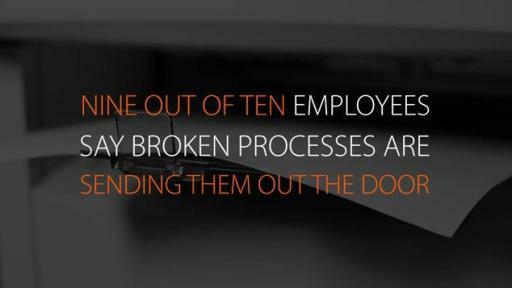 With more than two-thirds (67 percent) of respondents believing their company’s broken processes prevent them from maximizing their potential, it’s no surprise inefficiency is a driving force behind employee turnover. While digitally-native millennials are particularly likely to cite broken processes as a reason for quitting, 35 percent of Gen X employees are also actively job hunting (revealing a broader, cross-generational issue). Additionally, 53 percent of employees observe broken administrative processes (like promotions) in their workplace, among which only 13 percent say their career path is “very clearly” defined. 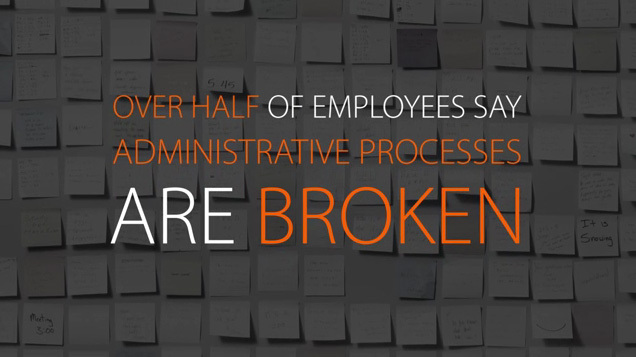 When it comes to addressing broken processes, most employees don’t agree on who’s to blame. For IT shortcomings, a quarter of IT employees blame the CEO, but only 13 percent of total respondents do. When it comes to broken onboarding processes, a much larger percentage (20 percent) hold the CEO accountable, yet 53 percent blame HR. Nintex views intelligent process automation (IPA) as the key to realizing untapped opportunities in the long tail of automation. IPA solutions offer a unique blend of ‘simplicity and sophistication’ and are designed to be used by information workers to accelerate digital transformation for corporations around the world. Nintex will be unveiling the new era of IPA during its annual conference, Nintex xchange™, taking place February 26-28, 2018 in San Diego, Calif. To register for Nintex xchange visit www.nintex.com/xchange. The study by Nintex was conducted by Lucid Research in July 2017 and completed by 1,000 full-time employees at U.S. enterprises with more than 1,000 employees. 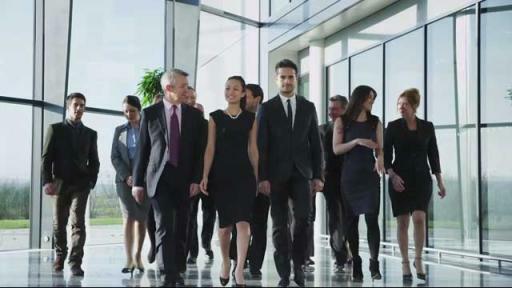 The individuals surveyed hold roles in key functional areas like HR, sales, finance, and IT. 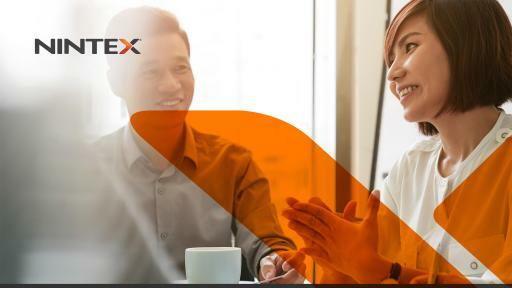 Nintex is the recognized global leader in workflow and content automation (WCA) with more than 7,500 enterprise clients and 1,700 partners in 90 countries who have built and published millions of workflow applications. 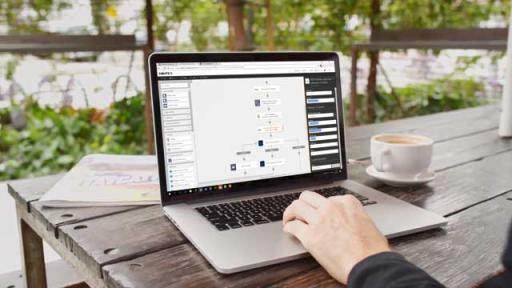 With its unmatched breadth of capability and platform support delivered by unique architectural capabilities, Nintex empowers the line of business and IT departments to quickly automate hundreds of manual processes to progress on the journey to digital transformation. Nintex Workflow Cloud®, the company’s cloud platform, connects with all content repositories, systems of record, and people to consistently fuel successful business outcomes. Visit www.nintex.com to learn more.